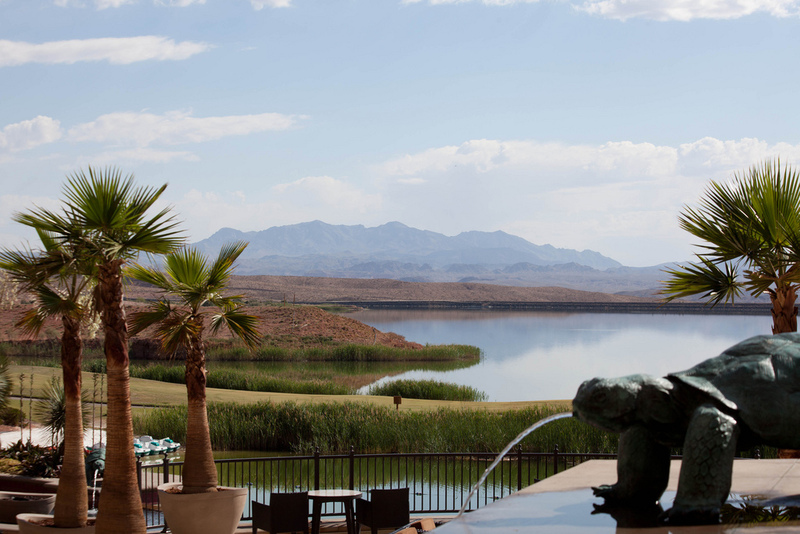 Lake Las Vegas is a 320-acre, clear blue, artificial freshwater lake in Henderson, Nevada. It’s only minutes away from the 24/7 party that is the Las Vegas Strip, but it’s a whole other world as you set sail in the desert breeze to skim across the lake, past exquisite scenery, to search for hidden coves. Sailing not your thing? Rent an electric boat, canoe, kayak or pedal boat. Want to explore the surroundings? There are miles of trails, whether you want to stroll along, hike or run. There is always one festival or another to enjoy: wine, art, music or film. We do not know of any cabin rentals on this lake currently.